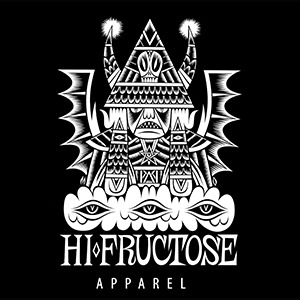 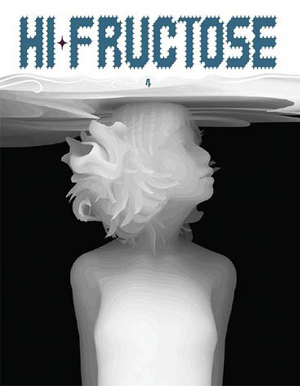 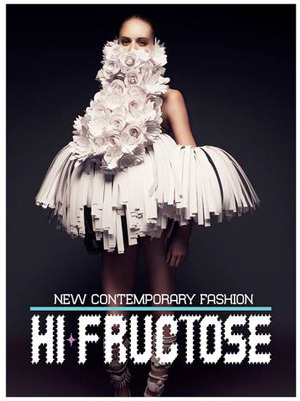 Hi-Fructose Volume 20 – Preview! 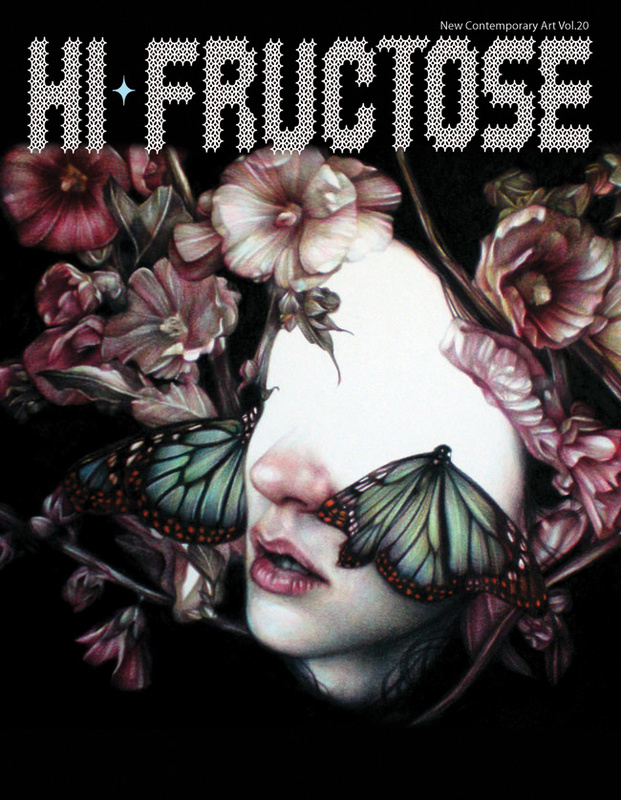 Our 20th volume of Hi-Fructose Magazine will be shipping in July! 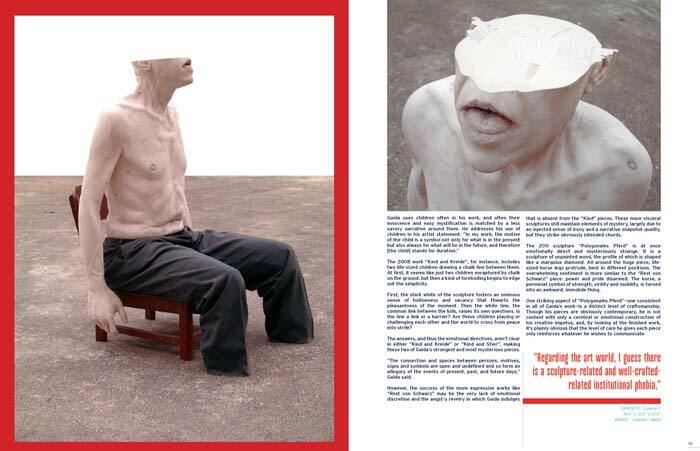 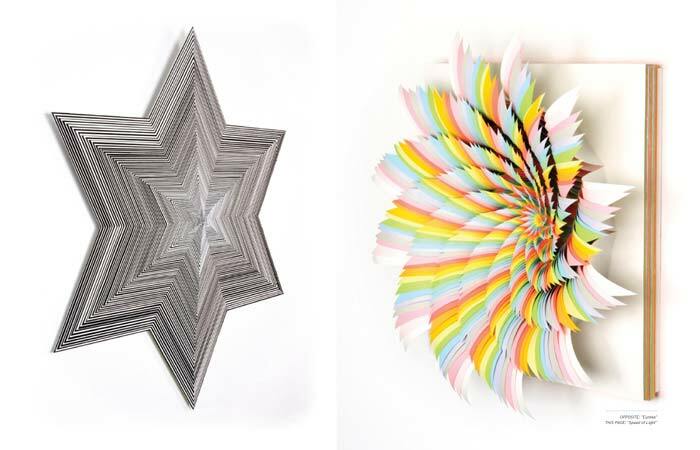 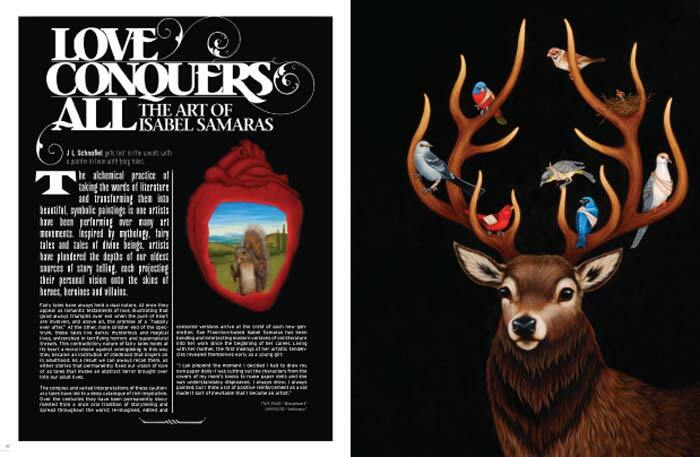 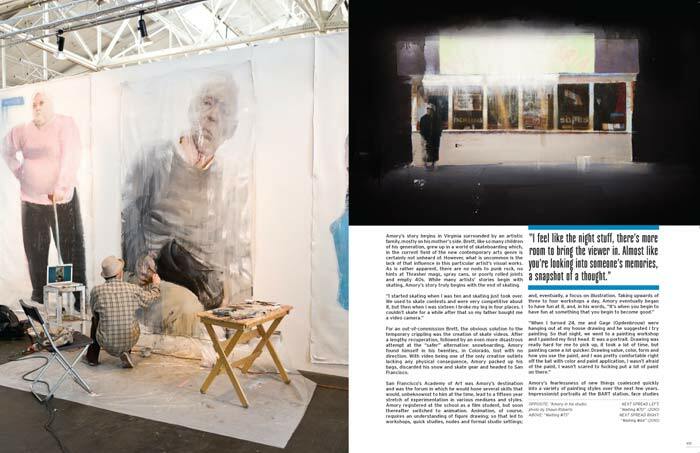 With this issue, we present another hearty dose of the best New Contemporary artists working today. 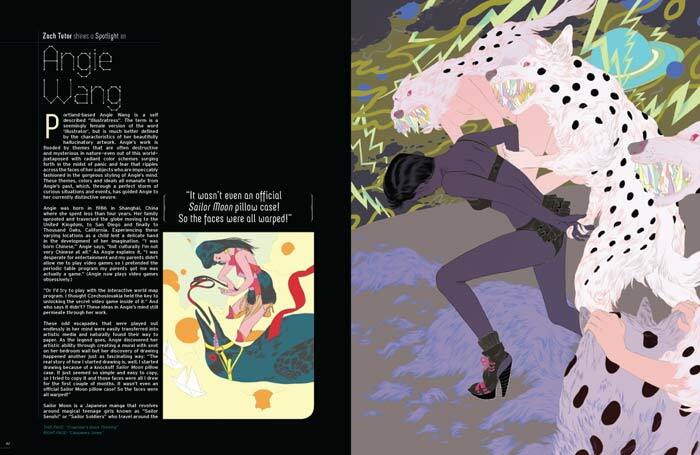 This coming issue’s line-up is stellar! 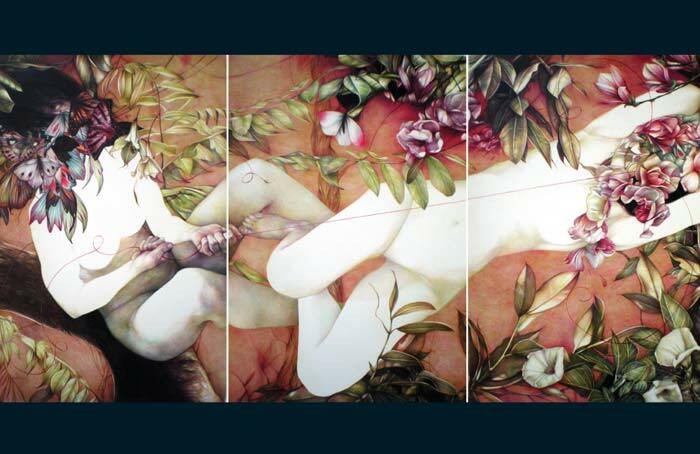 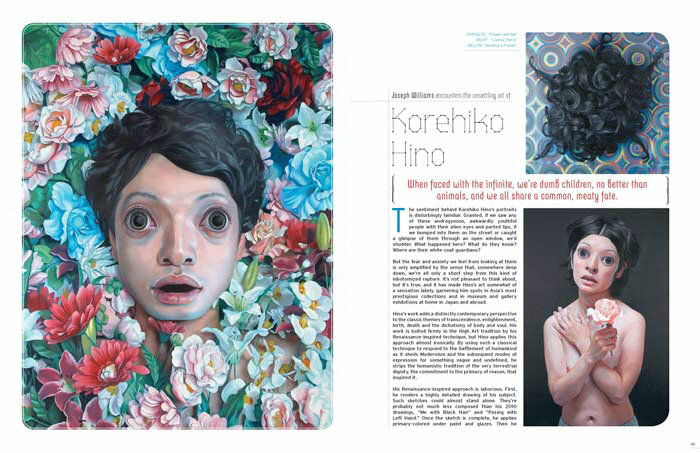 In this installment we discover cover artist Marco Mazzoni‘s fascination with medicinal botany, the amazing sound suits of Nick Cave, we reveal the powerful sculptures of Gregor Gaida, explore the brilliant graphic art of Angie Wang, and then enter Brett Amory‘s stark urban landscapes. 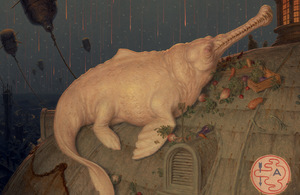 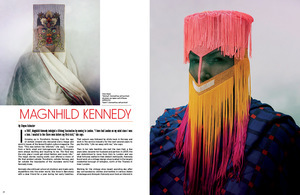 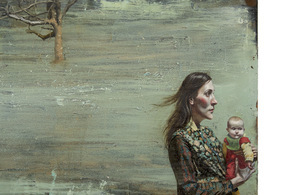 We then feature the beautifully haunting paintings of Kris Lewis, find the hypnotizing power of Jen Stark‘s paper sculptures, become startled by the androgynous fish-eyed portraits of painter Korehino Hino, we get fascinated by the ball point drawings of SHOHEI, then read about Isabel Samaras’ fairy tales gone afoul! 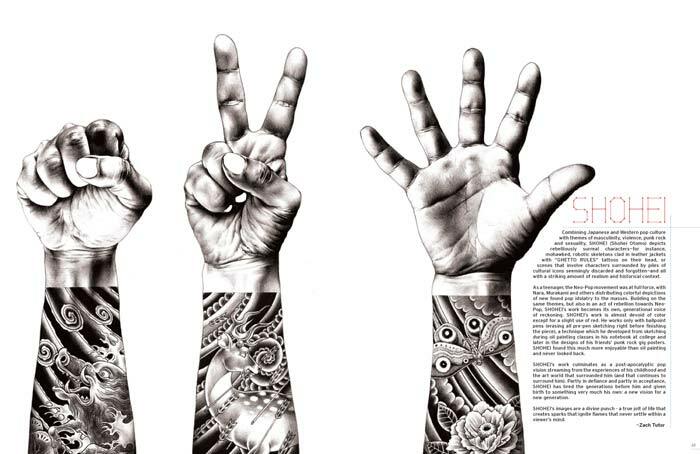 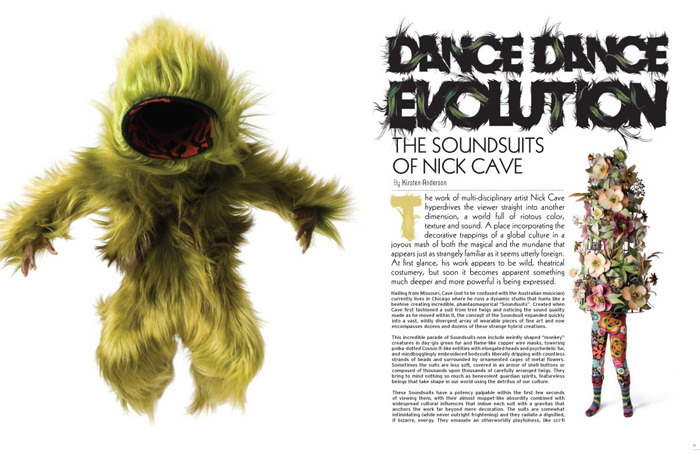 Plus Alex Pardee’s new book, the Dorothy Art Collective and more, all in one issue!